Please use the link above to order your repeat prescriptions. Eaglescliffe Medical practice now offers Online Services through Patient Access. In order to register for this new service we require you to produce photographic identification to a member of our reception team who will then give you your unique registration information. Please note we require sight of photo ID for each person who wishes to be registered to use this service. Once you have your registration details please click the link above to order your repeat prescriptions. If you are taking regular medication and are new to the practice please make an appointment with a doctor. Once a prescription is established as a repeat you are welcome to order a script. We strongly recommend you use the tear off slip attached to your prescription and tick the item(s) you require. For reasons of quality and accuracy WE DO NOT ACCEPT REQUESTS BY PHONE except for the genuinely housebound. Please note repeat prescriptions will be ready for collection in 48 hours after 2pm (2 working days). Please also note our prescribers finish at 14.30 each day so all requests placed after that will NOT be picked up till the following day - so please allow 48 hours from then. Items not on repeat prescription will take longer. Please allow extra time for these. Please check our opening times and closure dates when collecting your prescription. From time to time your medication may need review and your doctor will leave a message for you on your prescription. Please note that, if after your hospital appointment, you are recommended to commence on a new medication, the Practice is unable to prescribe the new medication until we have written confirmation of such changes. THIS MAY TAKE A NUMBER OF DAYS. This medication is not URGENT. If your Consultant/Practitioner feels you warrant URGENT medication they will provide a prescription for this at the time of your appointment. Our practice is starting to send prescriptions electronically. Have you nominated your preferred Pharmacy yet? As you may be aware the practice is taking part in the provision of Electronic Prescribing Services for our patients. We would like you to be mindful of a small number of stipulations which may affect you before you sign up for this new service. · If you feel you have been nominated by a Pharmacy and this is not your wish, then please speak to a member of our reception team. 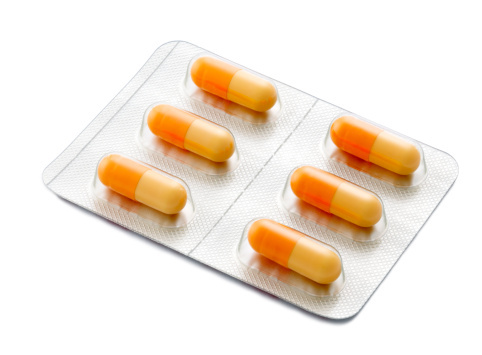 · Items that are classed as a ‘controlled drugs’ cannot be sent via EPS. These items will continue to be printed on a paper prescription. Therefore you need to make a decision whether electronic prescribing is suitable for you. · Please be aware that if you have opted out completely for a summary care record or for your information to be withheld from the NHS Spine, you will not be able to use the EPS service. You can opt back in at any time if you do wish to use EPS. · Only items on your repeat slip will be sent electronically to your nominated pharmacy. · Our prescription turnaround time will remain at 48 hours. NHS Hartlepool and Stockton-On-Tees CCG – Pharmacy Easter Opening 2019, Please refer to page 9 for your local pharmacies. You are advised to telephone the pharmacy prior to attending. If you require advice out of hours, please contact: 111. 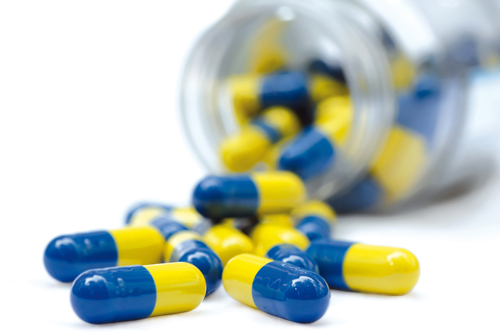 Prescribing of over the counter medicines is changing. Your GP, nurse or pharmacist will not generally give you a prescription for over the counter (OTC) medicines for a range of minor health conditions. The team of health professional at your local pharmacy can offer help and clinical advice to manage minor health concerns and if your symptoms suggests it is more serious, they will ensure you get the care you need.